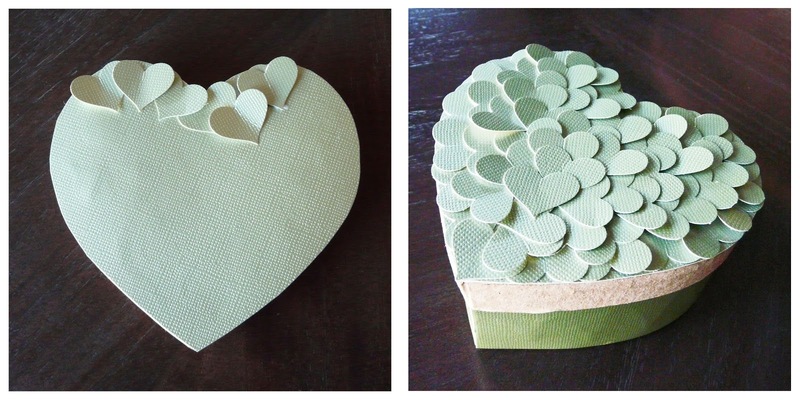 While browsing the aisles of a craft store (my favorite past-time) I found some papier mache heart boxes. 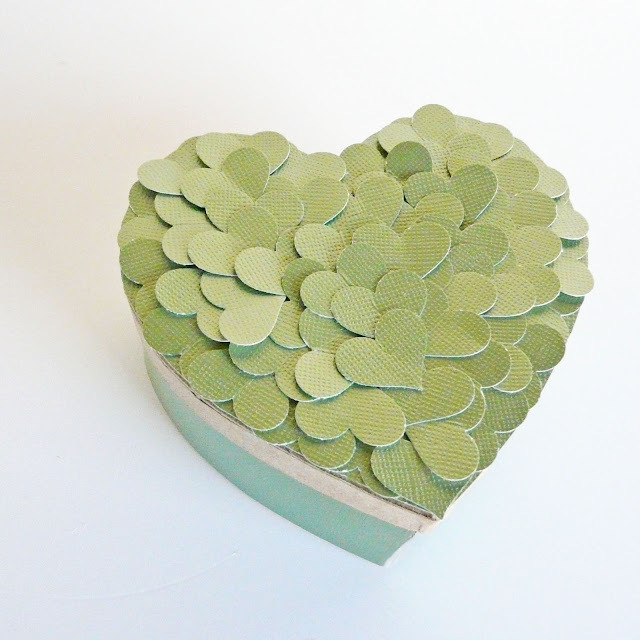 They are sturdy and just the right size to hold a small gift (Valentine's teacher's gift perhaps?) or to use as a trinket box. I purposely tried to make them timeless so, although Valentine's Day is looming, no pink or red on these hearts! Trace the box lid onto the back of your craft paper. 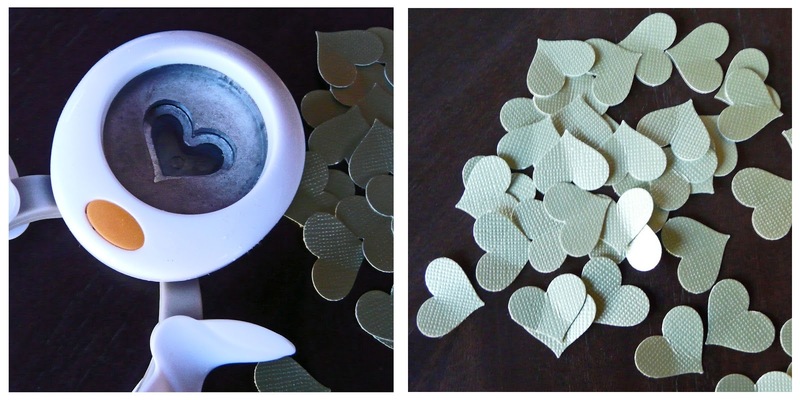 Cut out the heart shape and glue it to the top of the lid. At this time, you should also trace and cut out a piece for the bottom of the box. And also a couple of long strips to go around the sides of the box. I measured from the bottom of the box up to the lid and cut my paper accordingly. Mostly likely the box will not close properly if your paper goes higher than the lid. 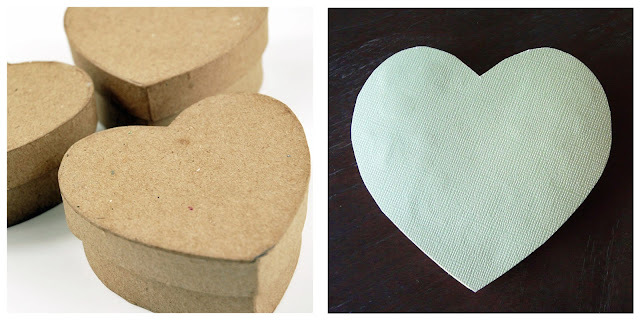 Using a craft punch (or electronic cutter or your own template), punch out your heart shapes. I used around 50 1-inch hearts for this project. Gently pull up the sides of the hearts so that they have a little lift. Try not to crease the paper. Apply a little glue down the center of each paper heart and begin to cover the lid with hearts. I used the top, rounded part of the heart to line the edges of the lid. It doesn't have to be orderly. In fact the more random, the better the final look. 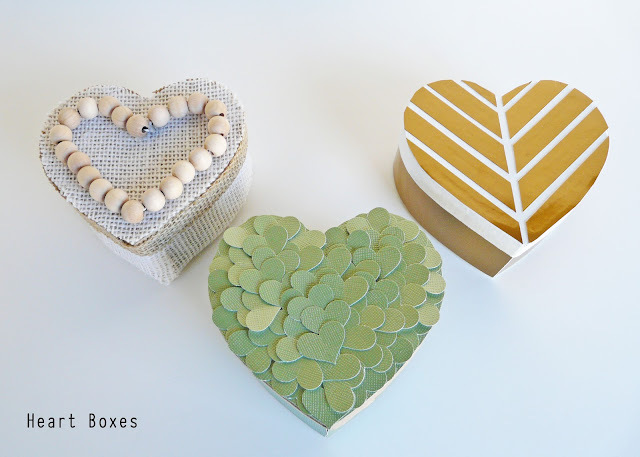 Once your lid is done, finish up the box by gluing on the side strips and the heart for the bottom of the box. Kinda cute and succulent like! 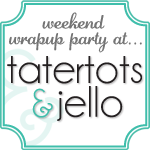 The tutorials for the other two boxes coming up!